The modern rummy apps like KhelplayRummy know that they need to keep the interest of players living if they have to yield profits. That is the reason they organise rummy tournaments for each season. For instance, if it is Diwali time then you can be sure of a special Diwali tournament online. These tournaments are often cash tournaments. Participants need to deposit a base amount to participate in such tourneys and they win huge cash prizes if they win such tourneys. 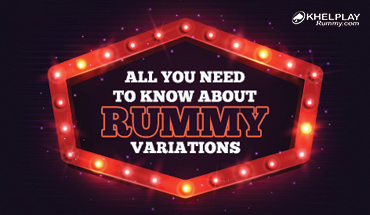 There are many variants of rummy played in India. Everyone may not be acquainted with the same variation of rummy games. That is why the modern apps allow you to check out many different variants of the game. In the same app, you can play points rummy, deals rummy and pool rummy. Since you have so many options to choose from when playing on the app, you feel it is better than playing offline with friends. The modern rummy gaming apps allow you to play with cash as well as with practice chips. People who regard playing with cash as taboo or gambling may still entertain themselves by playing rummy using practice chips. The free account for playing rummy helps you sharpen your rummy skills while not investing a penny. 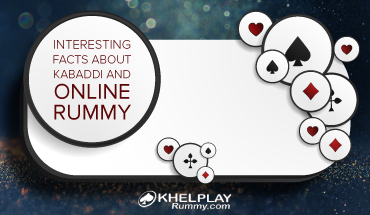 When you play rummy online, you also get an opportunity to make friends who enjoy the same game. Since most of the online rummy gaming apps also allow you to chat with online players, you get to know more rummy players. The rummy apps are active across different time zones. 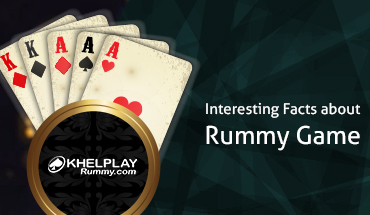 This allows you to get acquainted with rummy lovers across the globe. This is an opportunity only modern rummy gaming apps can give you. The app makers know that time is precious for everyone. That is why they time each person’s turn. This prevents a player from taking more time than is necessary for the turn. If you are a slow player, you may lose your turn after the allocated time is over. Playing online thus helps you become more time conscious. Inorder to get more users for their app, modern gaming apps for rummy have come up with an innovative referral system. This system allows each player to get extra loyalty points as he invites his friends to the site or app. If you think you are an expert in rummy patti game, it is time you put your skills to test. Go ahead and participate in some exciting cash tournaments on KhelplayRummy. Win prizes and show that you really are good at your game. So, why not make your account on this site just now and enjoy all these benefits?